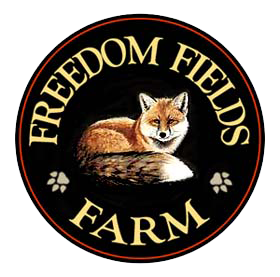 Established in 2003, Freedom Fields Farm is an active horse and hay farm in Madison County, Virginia. Nestled at the base of the magnificent Blue Ridge Mountains, guests get to enjoy the equestrian lifestyle with soaring views and all the comforts of home! Your hosts at Freedom Fields Farm are resident owners and operators Rosie Campbell and Chris Allen. 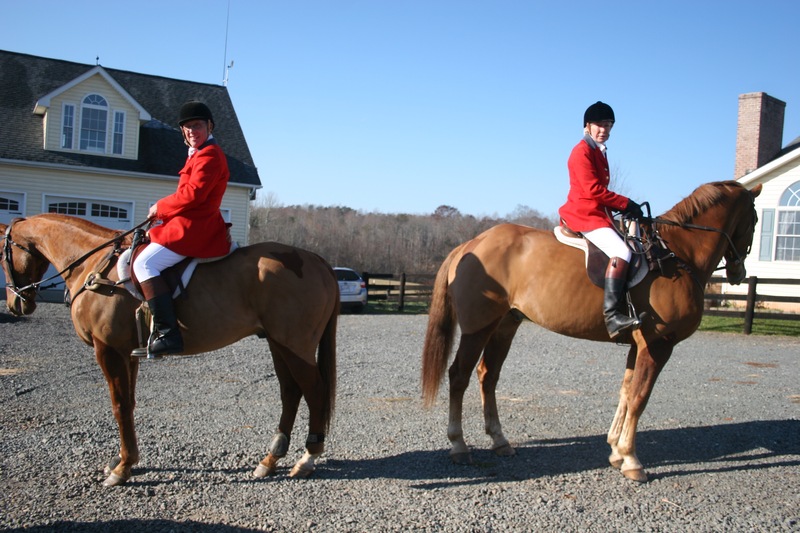 Rosie, one of three Master of Foxhounds (MFH) with Bull Run Hunt, was born and raised in England, spent a number of years in Connecticut where she raised two daughters, and finally settled in Virginia in 2003 building Freedom Fields Farm. In 2006, Rosie met Chris, a retired Air Force Major and government employee, and the rest as they say is history! 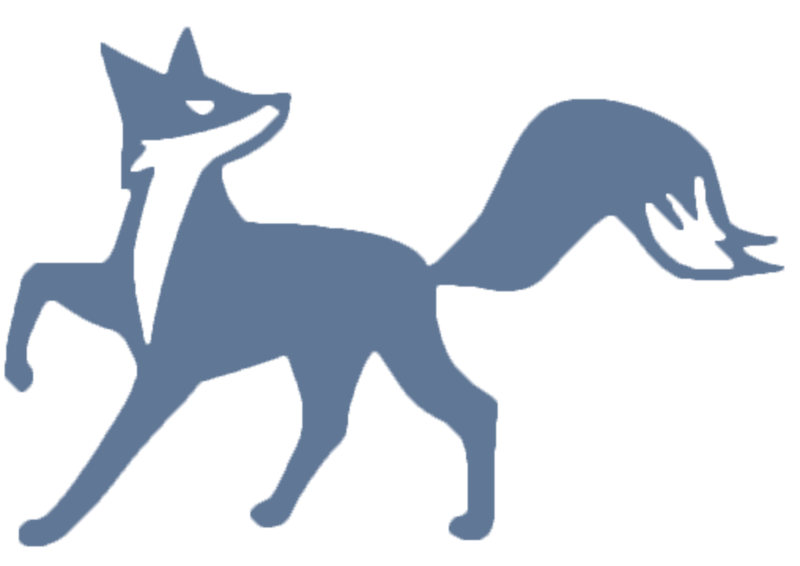 During your stay at Freedom Fields, we offer optional fox hunting, trail riding, and training as well as recommendations for local restaurants, wineries, shopping, outdoor activities, and adventures.